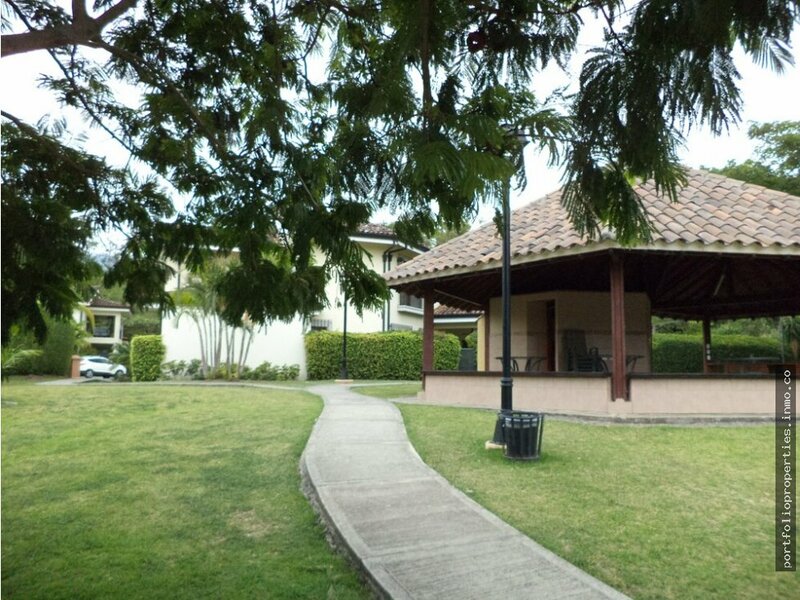 WONDERFUL FAMILY COMPLEX, ALL ACTIVIIES INCLUDING TENNIS COURT, POOL, BASKETBALL, ETC. 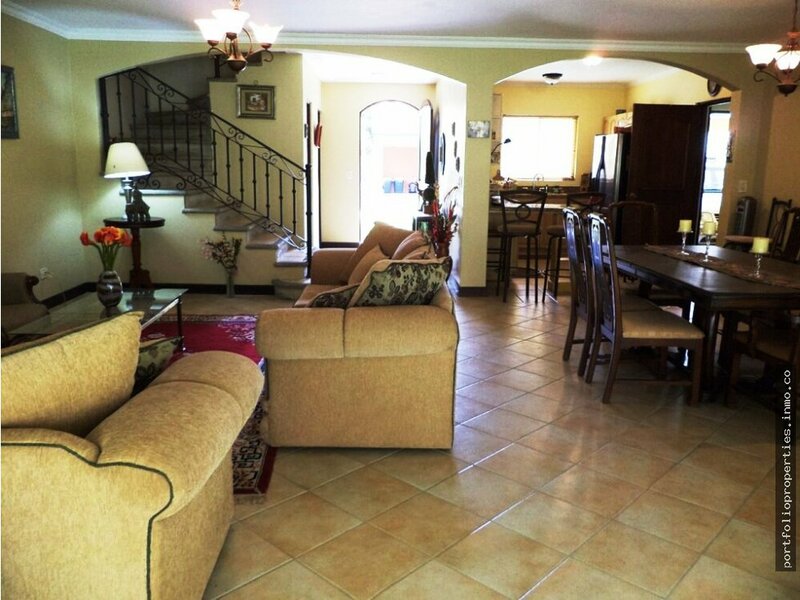 SPACIOUS, HIGH CEILINGED house, totally furnished. 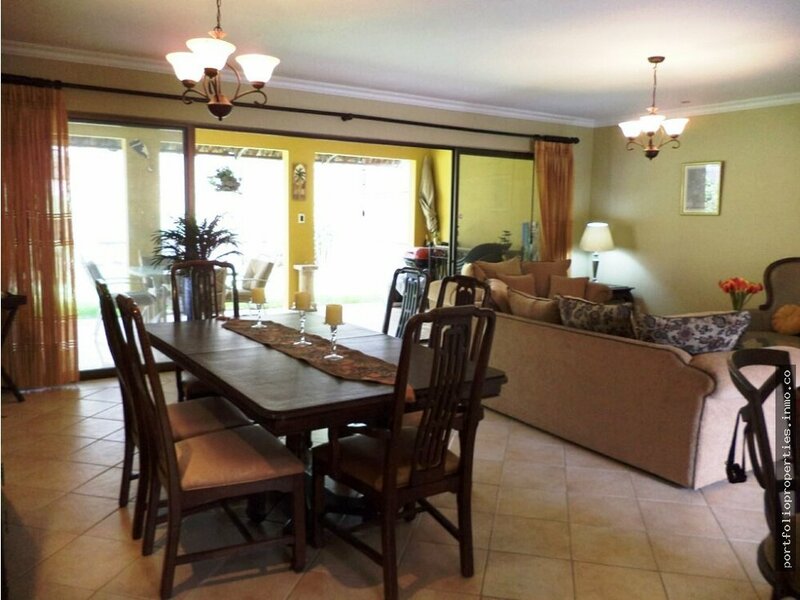 Three bedrooms on second floor, 2 baths, plus TV room and guest, maid´s 4th bedroom on main floor. Entrance to grand garden off TV room and off living room to covered barbecue and grand covered porch... First phase of Puertas de Hierro, of larger houses. 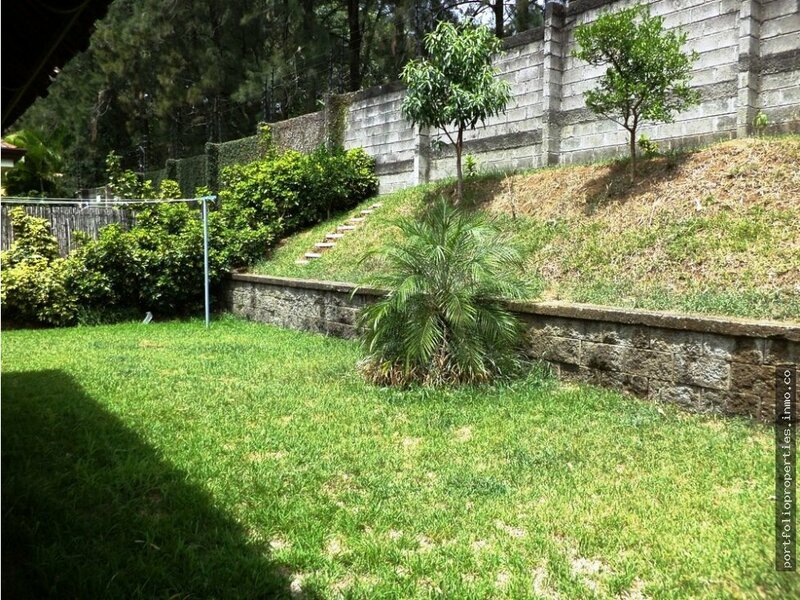 Short walk to all activities, as well as convenient location to all of Santa Ana, and Autopista. 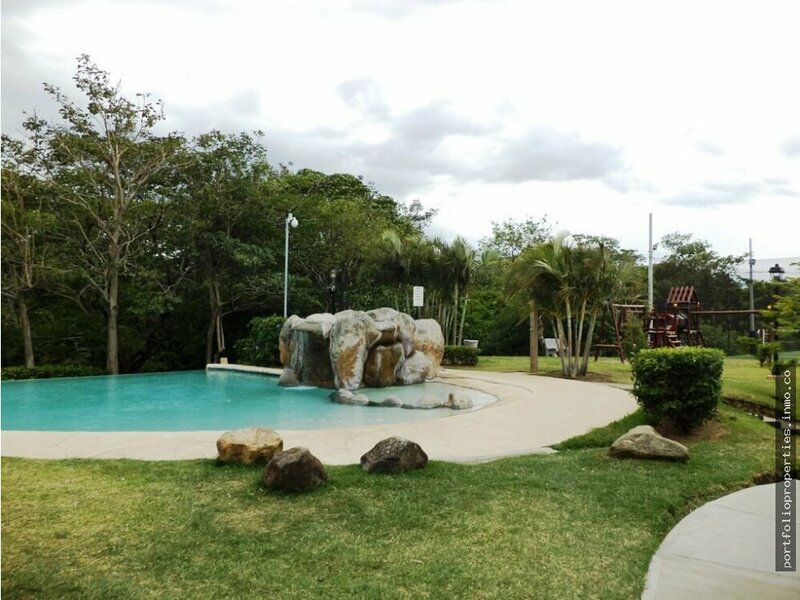 Pretty house in a fantastic Urbanization for families with all the playground amenities.